We live in a digital age, and how our children are learning is very different from how we learned. 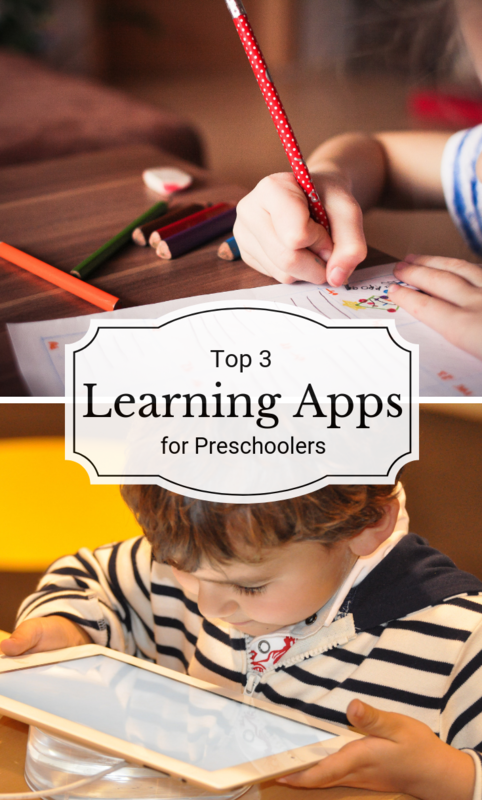 Navigating the world of learning apps can be tricky, however, so today I’m covering my top-3 learning apps for preschoolers. Anyone that knows me knows that I’m not big into screen time for my kids. I would rather have them looking at books, coloring, playing, imagining or creating, instead of watching television. I do, however, turn the television on once in a while when I need a break. Or when I need to cook dinner without interruption. I did keep the kids away from tablets and phones for a long time until I read a book called Tap, Click, Read. This book addresses the challenges of teaching children to read in this new digital age. In reading this book, I realized that I might actually be doing my children a disservice by keeping them away from the electronics. There is a place for the written word in printed form, and in electronic form, and in order for them to be the most successful, they need access to both. One of the other issues that was addressed in the book was the idea that anything can be labeled as a learning app. Just because there is an app with a character that your kid loves that is labeled as a learning app, doesn’t necessarily mean that it was created with the educational standards in mind. It can be difficult to tell, just by reading the information provided, which apps are backed by educational standards, what skills they are teaching, and to whom they are designed for. 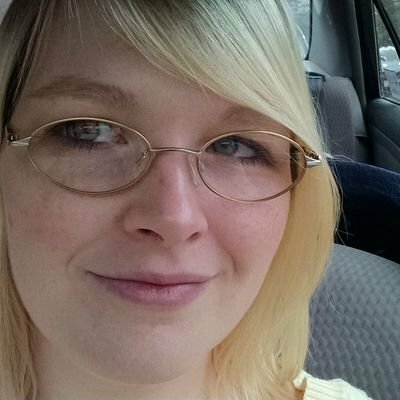 When I first started looking for apps, I asked our local library for some recommendations, as well as some friends of mine who work in elementary schools. These are my family’s favorites from those recommendations. The first app I want to cover is Moose Math by Duck, Duck, Moose. Duck, Duck Moose has teamed up with the Kahn Academy, a nonprofit whose goal is to provide an excellent education to anyone, anywhere. In this app, each player creates a juice stand, where they count ingredients to make smoothies. As students progress, the smoothies get more complex, with increasing ingredients and amounts. You can even add more buildings to with new skills to learn. It also includes a report feature for parents to see how their kids are doing. This app recommended for kids ages 3-7 and is free. The next I want to mention is Duck, Duck Moose Reading. This app is also an app that was developed in partnership between the Kahn Academy and Duck, Duck, Moose. This app works on letter recognition and matching sounds to letters. In some of the games, you feed zoo animals objects or words that start with a particular sound. In other games, you rearrange letters to spell words. The games get more challenging as your kids learn more. This game also has a report card feature to let you know how they are doing. This app is recommended for ages 3-7 and is also free. Teach Your Monster to Read is probably the game that my oldest likes the most. This game was created by the Usborne Foundation, the people that make Usborne books. In this game, the kids create a monster. Then they help the monster on his journey to different planets while learning to read. In this game, the kids work on learning letter sounds, blending, learning tricky words, or eventually reading full sentences. This game is designed for preschoolers through kindergartners. This game can be played for free on their website, but it can be glitchy. After watching my kids get frustrated with the website, I eventually paid the $4.99 to buy the app on Amazon. We haven’t had any issues with the app version.